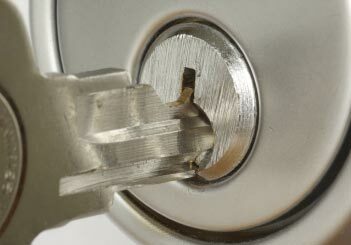 Lock and Key of California is East Los Angeles’ premier full service locksmith and safe company. 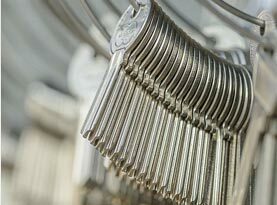 Family owned and operated, we are a respected source for locksmith services and access systems. 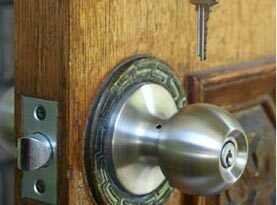 Residential, commercial, institutional, government and industrial facilities as well as motorists throughout East Los Angeles rely on us for their trusted locksmith services. 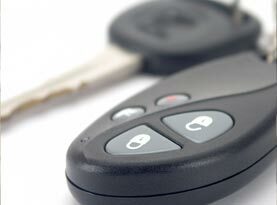 Put your home, business and vehicle in the hands of our qualified and trained locksmiths. 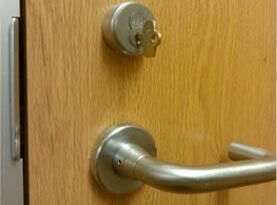 Contact us today for all your locksmith needs. At Lock and Key of California, we stand behind everything we do, offering a full line of locksmith services on all major brands for motorists as well as residential, commercial and industrial properties. We offer personal service and stay on the cutting edge of technology, offering tailored solutions at affordable prices. We deliver on customer satisfaction! Our company motto is to consistently provide the highest quality lock, key and security products and services in the fastest possible time frame to exceed our customers’ expectations. With that as our mindset, our goal is to help our valued clients establish security for their vehicle, home or business through outstanding locksmith services as well as safes to protect their valuables. Every call is another chance to prove ourselves in what we do best – whether it is providing your business with the highest security locks, installing a residential safe or assisting with an auto lockout. We trust that our continued growth is the result of the integrity and honesty in how we do business. Lock and Key of California sincerely thanks our current customers for their repeat business and we look forward to serving you again. If we have yet to meet, we hope that when you do need a locksmith, we’ll be the first call you make because we strive to be your local go-to locksmith! © 2015 Lock & Key of California. All rights reserved.